Music and movies reign supreme in this month's It Came From the Second Floor teen podcast, with Buddy Holly and the 2019 Oscars in the spotlight. Emma and Rowan discuss one of the most influential musical talents in history, Buddy Holly. They discuss everything from his early music styles to how he influenced what we hear today. Tune in and hear what Lola, Maria, and special guest Shambhavi have to say about the 2019 Oscars. 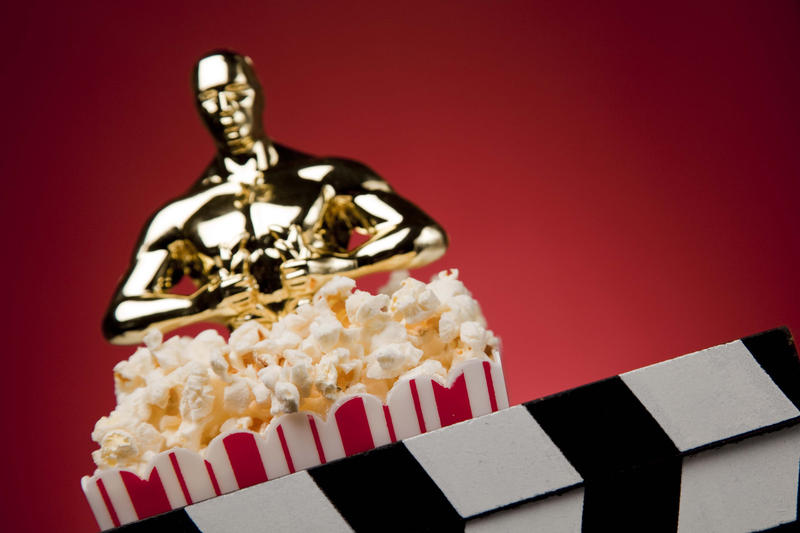 They breakdown the notable films, nominations, favourite performances and who was snubbed!